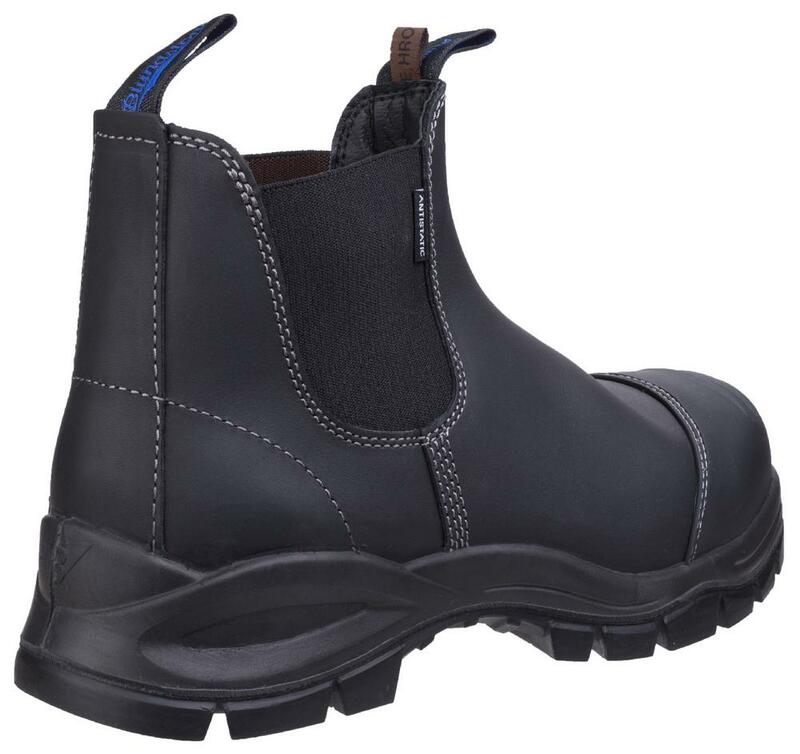 Premium Chelsea boots from one of the biggest shoemaker, made with extreme attention to details, they perfectly combine safety, durability and comfort. 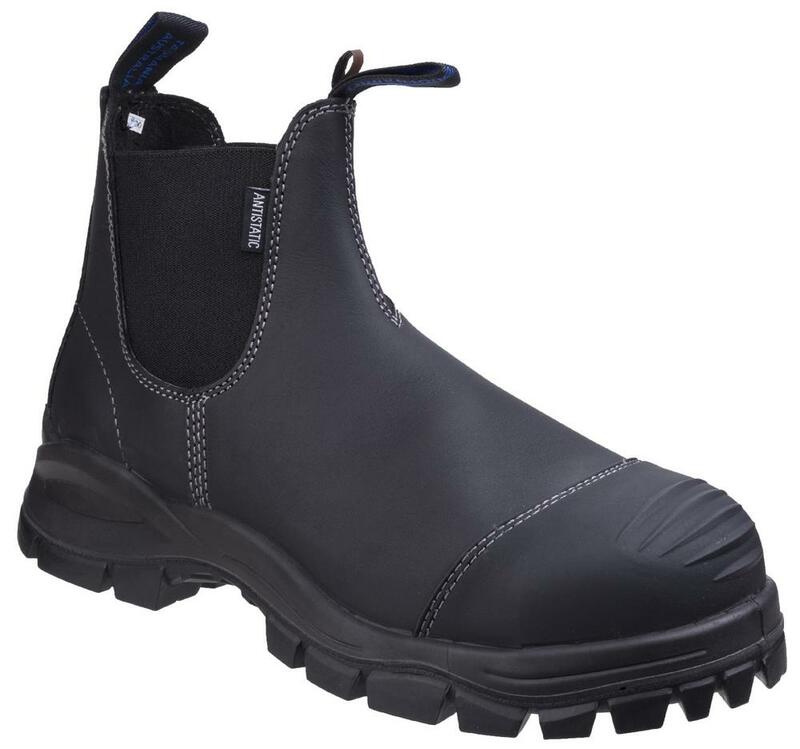 Moulded TPU toe guard for extra protection and duration. 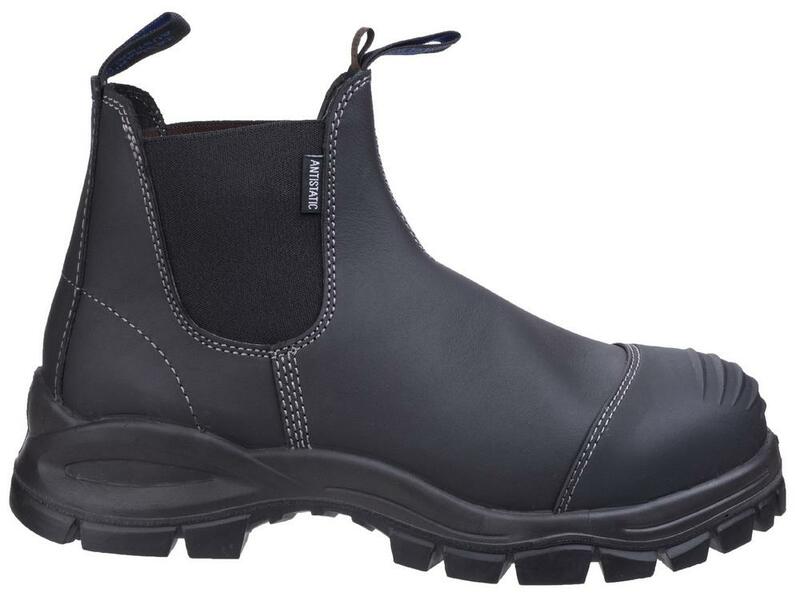 Luxury PU footbed with arch support is anti-bacterial, breathable and washable. Dual Density Rubber sole: exceptional abrasion resistance and ideal for environments where oils and solvents are used. 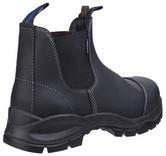 Blundstone 910 Men Safety Dealer Boots conforms to: EN ISO 20345:2011 S3 SRC HRO.